I’ve loved working with Catherine at Atlantic Boats! She’s extremely responsive and will do anything and everything in her power to make sure our experience is an A+. There’s been a couple times when things haven’t gone according to plan and she’s always put our priorities above all else. She always checks in with me before making any decisions regarding our boat. I can’t imagine working with anybody else! 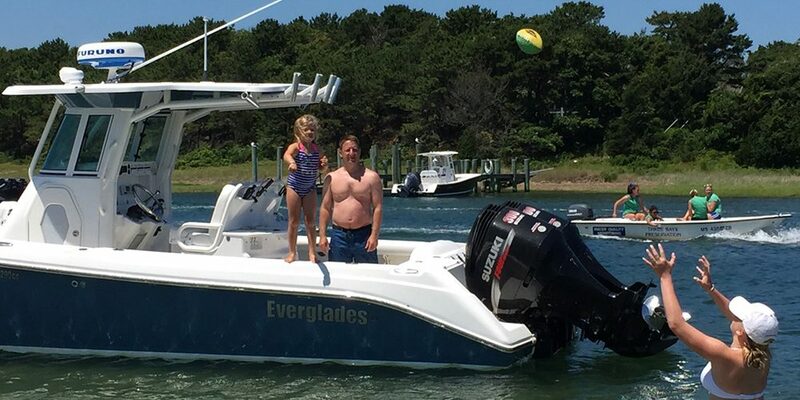 Atlantic Boats, Inc. is conveniently located less than 1 mile north of Buzzards Bay off Route 28 in Wareham. ©2019 ATLANTIC BOATS. All Rights Reserved.